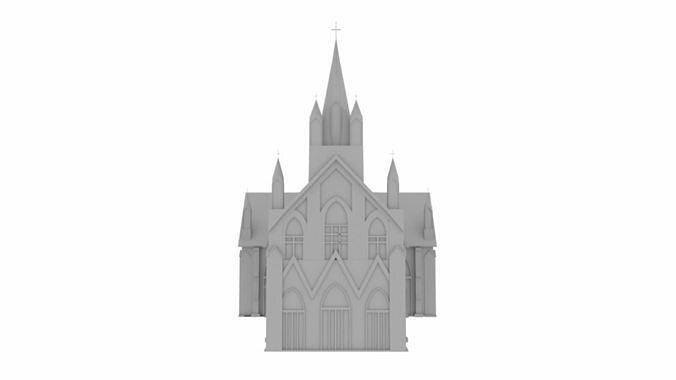 A low poly 3D church based on the reference of Rosary Church in Malaysia. No texture and materials applied. No triangle Polygon. Suitable for all types of renderer.